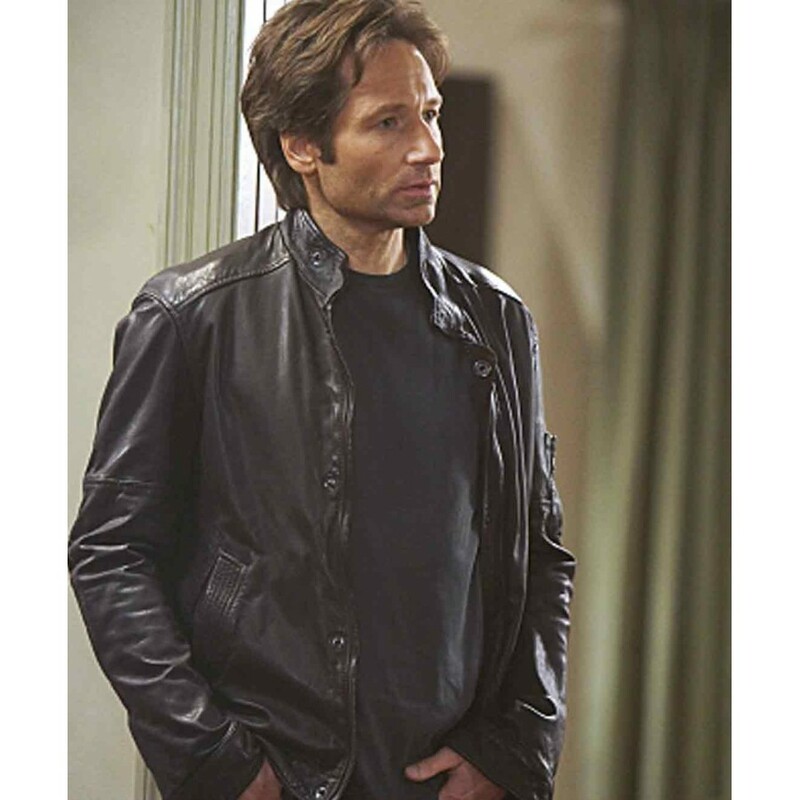 Hank Moody Leather Jacket Season 5 is first shown in the popular American drama series named as “Californication”. In this drama the David Duchovny played the main role as Hank Moody and has worn this outfit that became too much famous. The jacket is prepared with real sheepskin leather that is considered ideal for the preparation of the leather jacket for the comfort point of view. 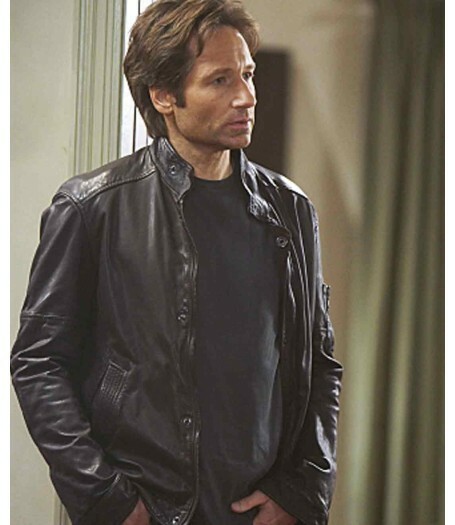 Once you invest in the purchasing of the Hank Moody Leather Jacket Season 5 and you enjoy many years. 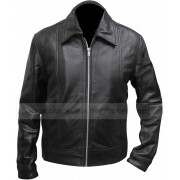 Hank Moody Leather Jacket suits on everyone therefore it is prepared in all sizes. 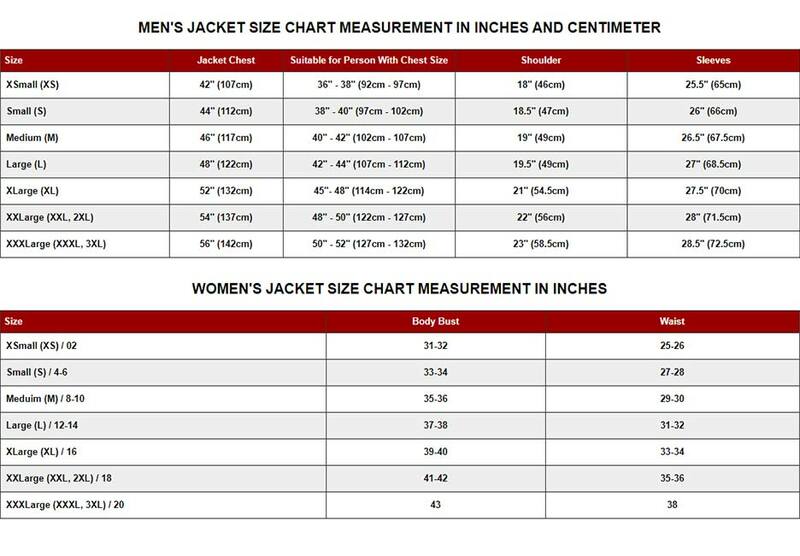 You do not face any hurdle when you find your exact size of the jacket. Inner viscose lining increases its comfort and you feel high durability when you wear it. 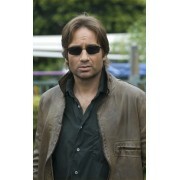 Hank Moody Leather Jacket has shirt style collar which looks very simple and sober people like it very much. Buttoned cuffs are given in the sleeves of the jacket.